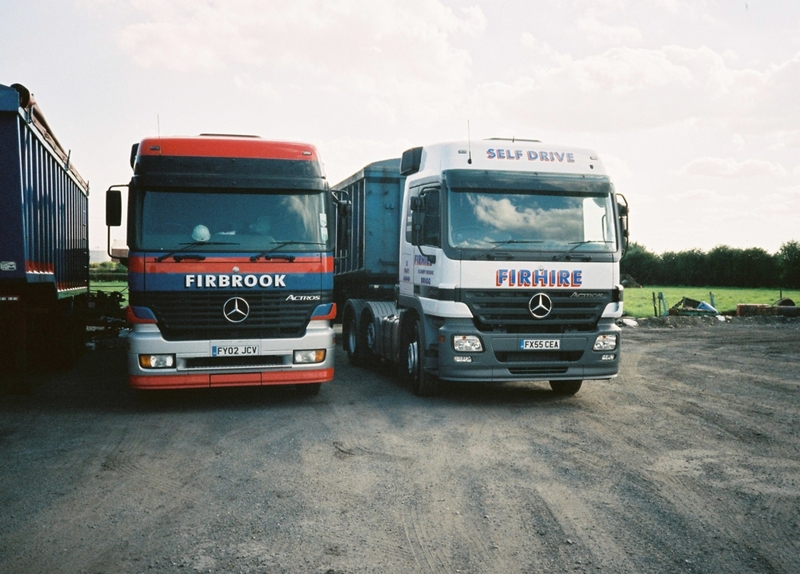 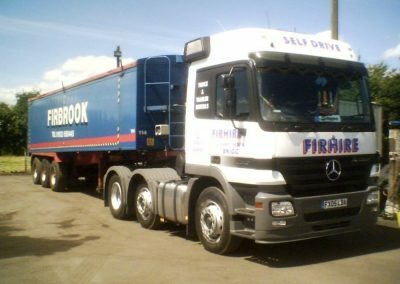 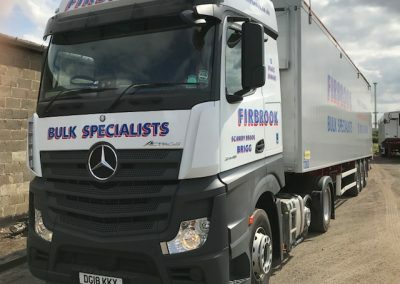 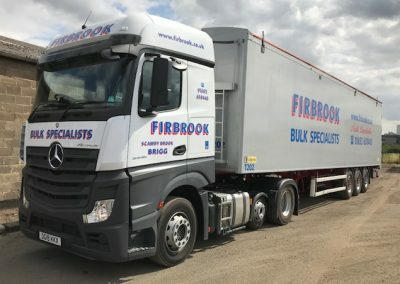 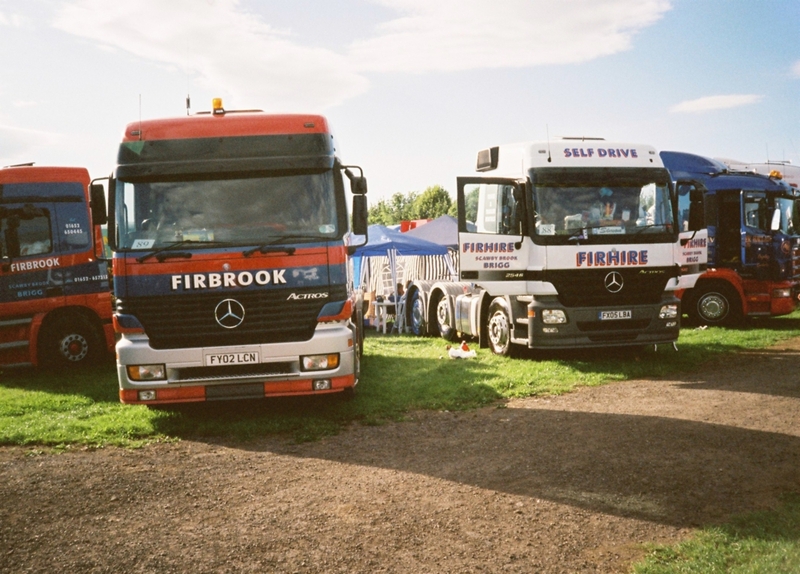 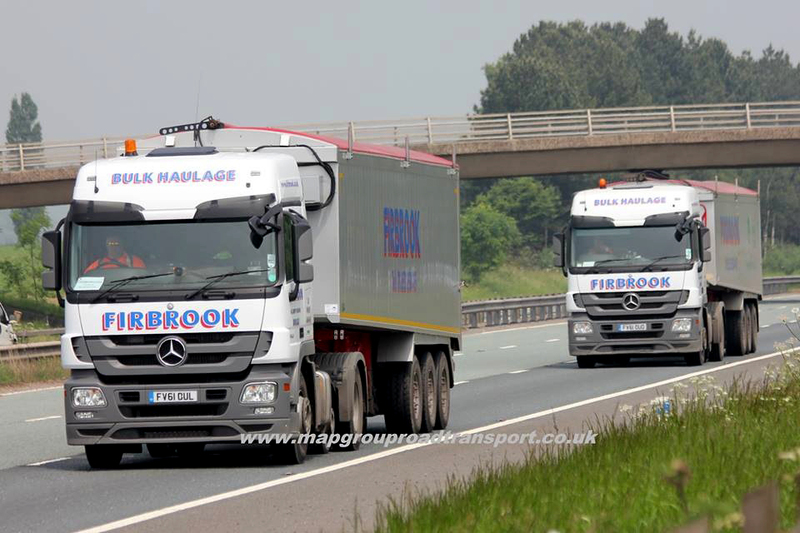 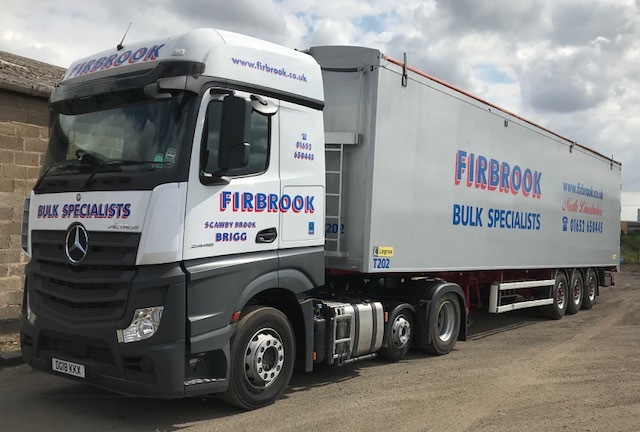 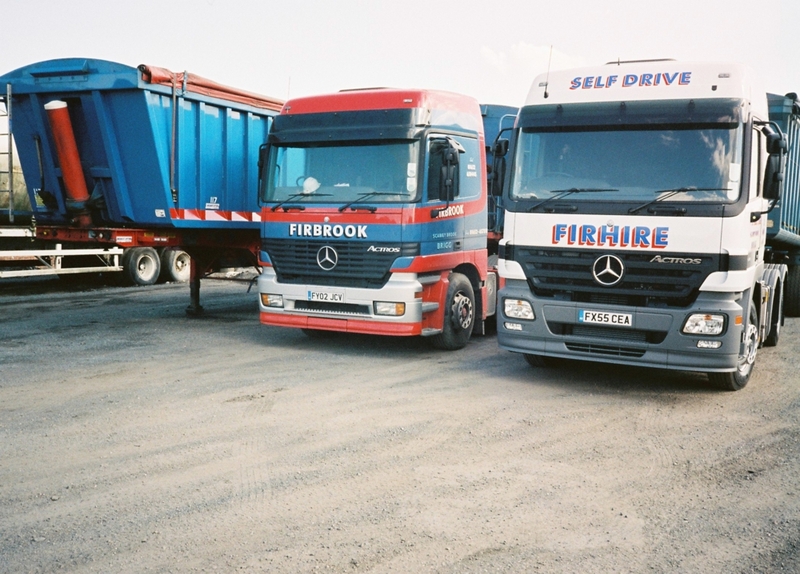 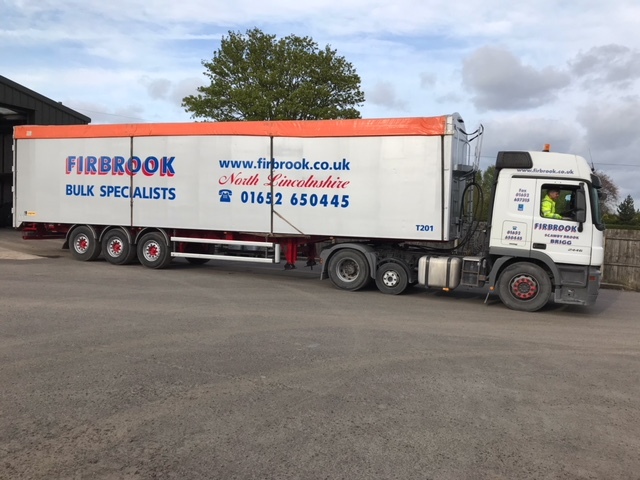 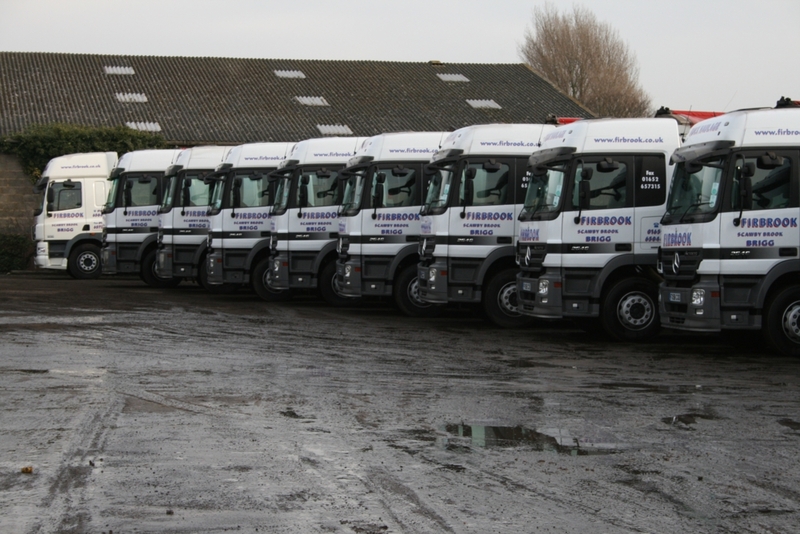 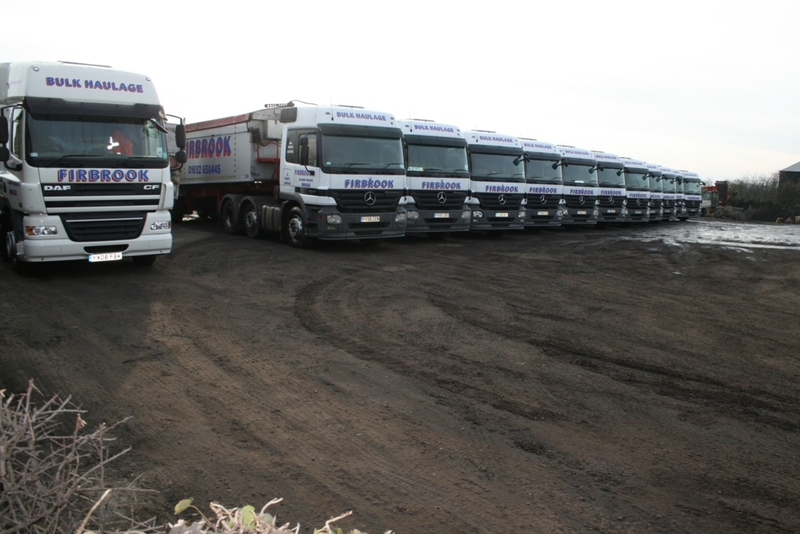 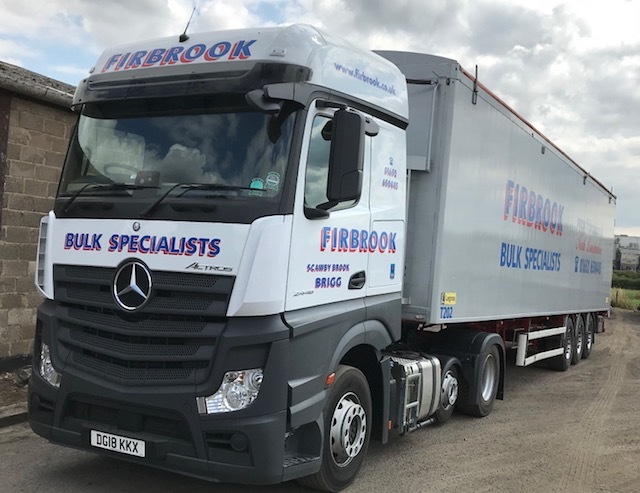 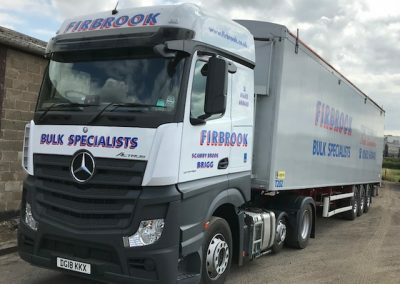 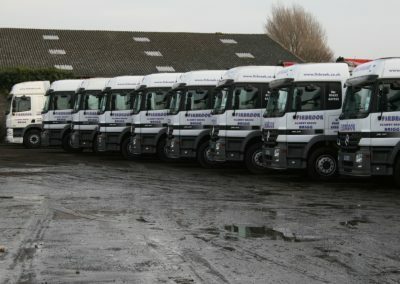 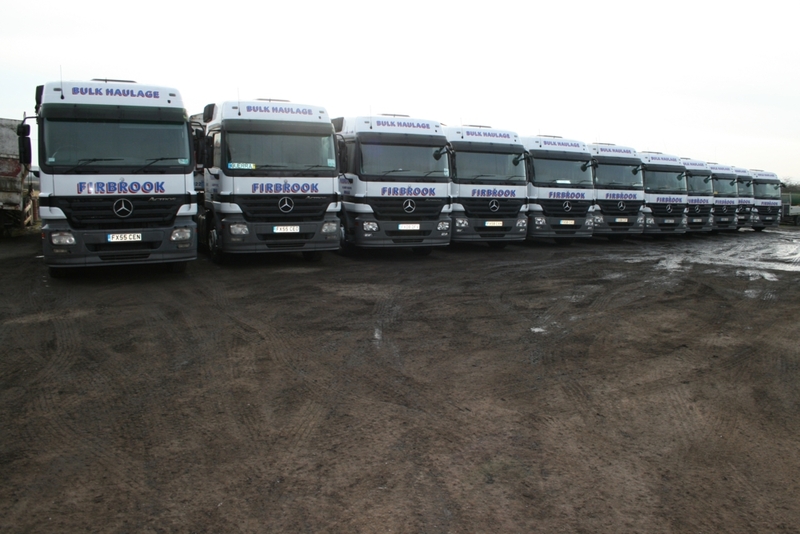 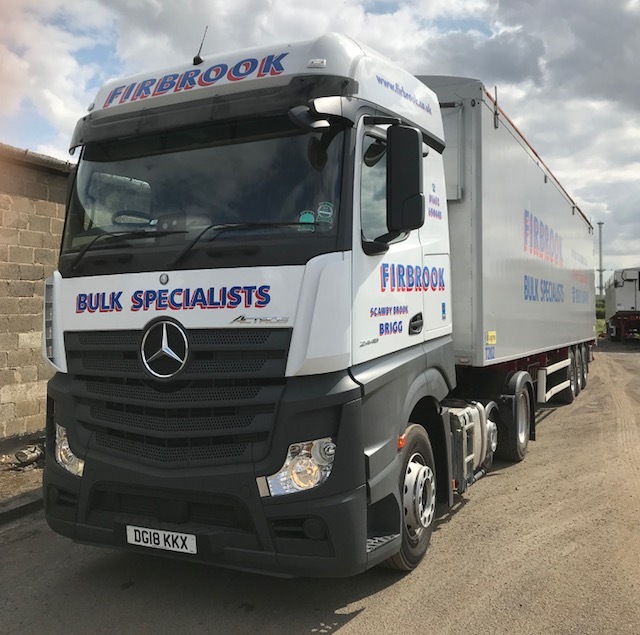 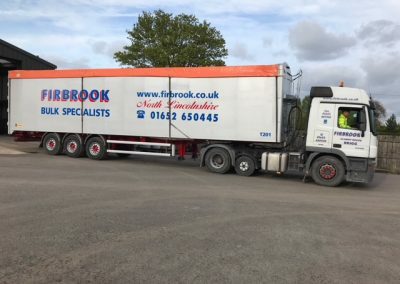 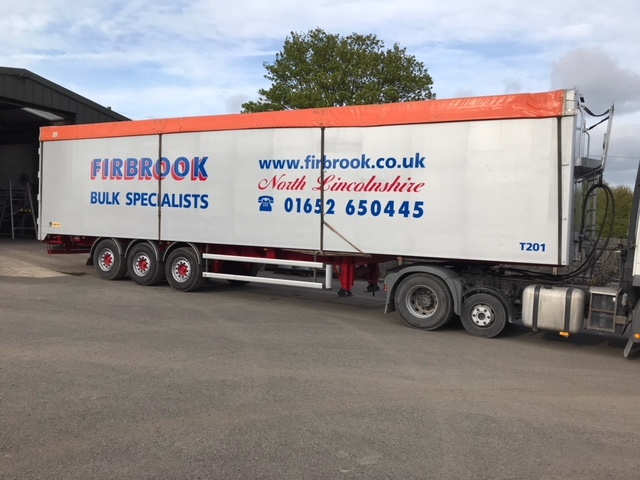 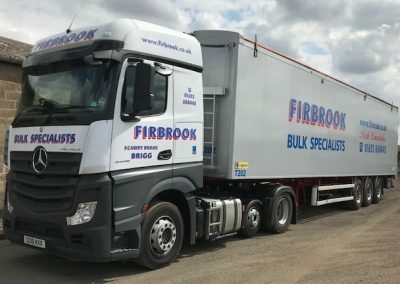 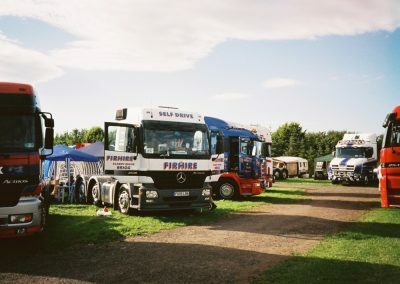 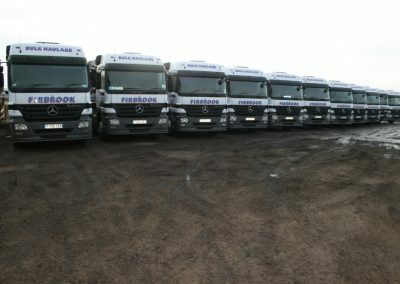 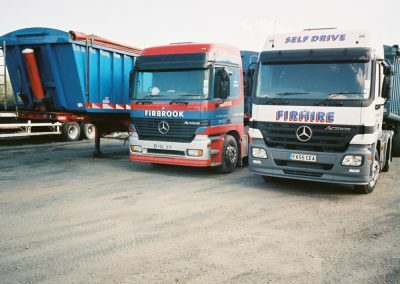 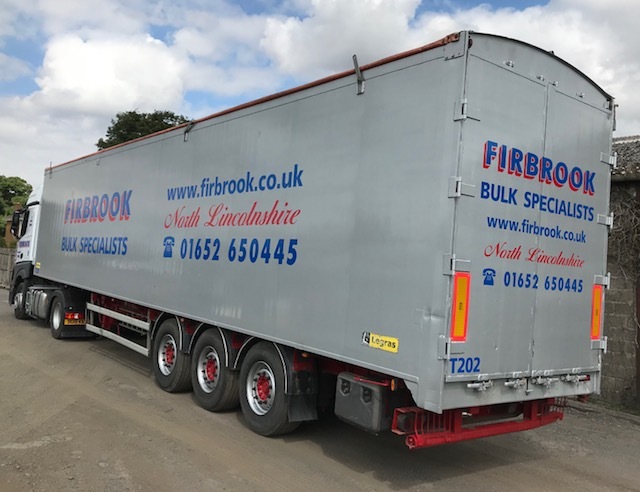 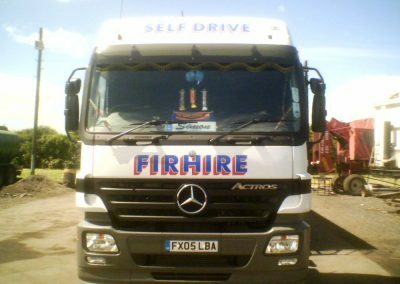 Our fleet consists of Mercedes Actros 25.46 tractor units and tipping trailers varying from 61 to 65 cubic yards capacity, with gross vehicle weight being 44 tonnes. 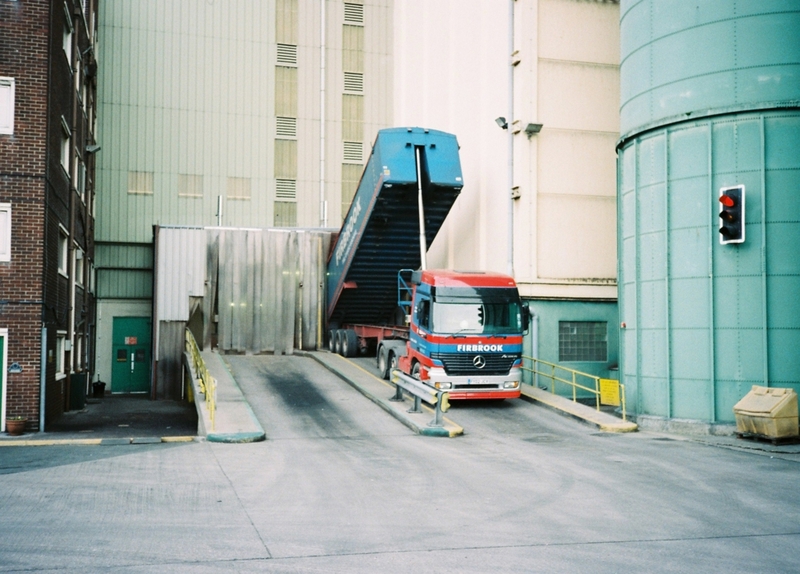 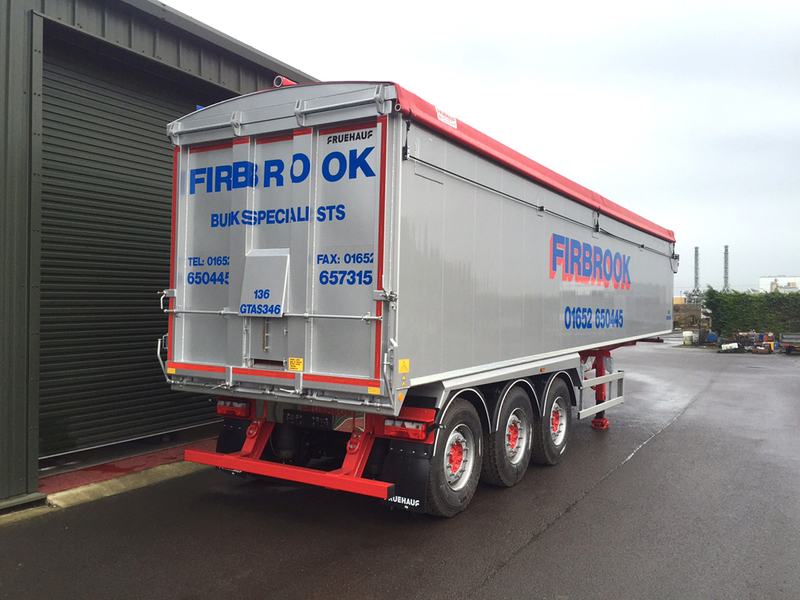 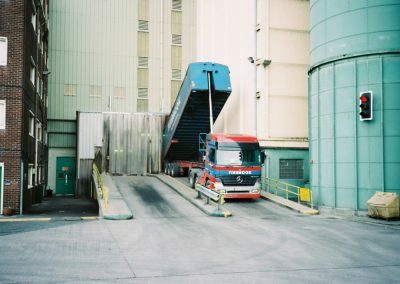 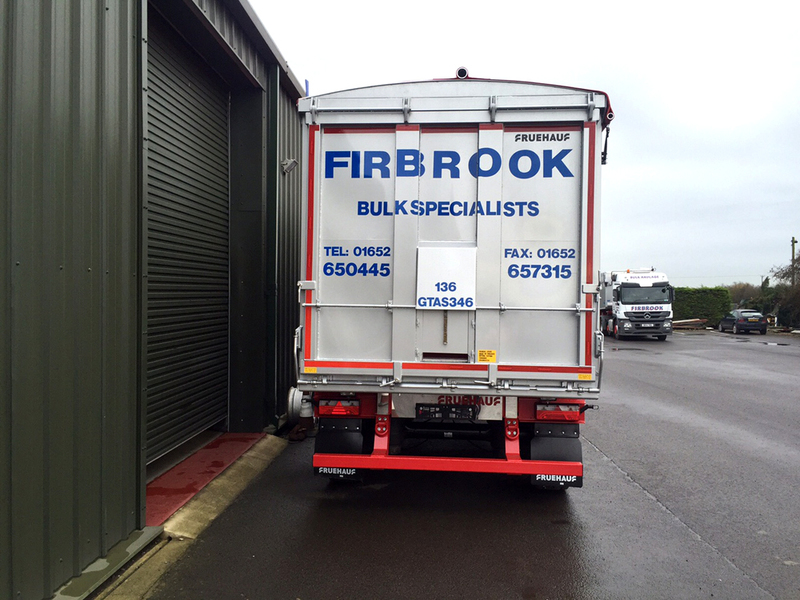 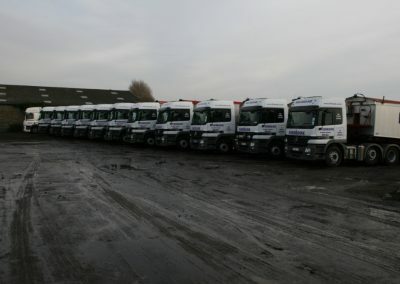 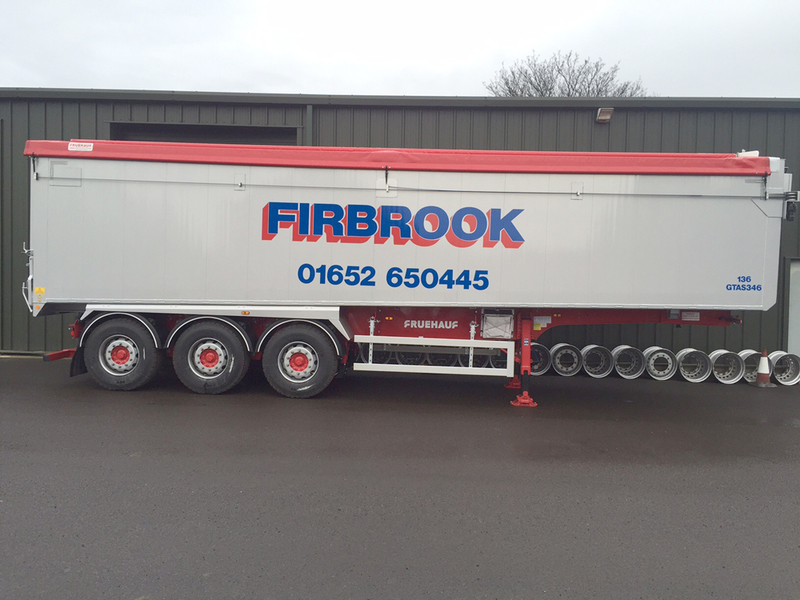 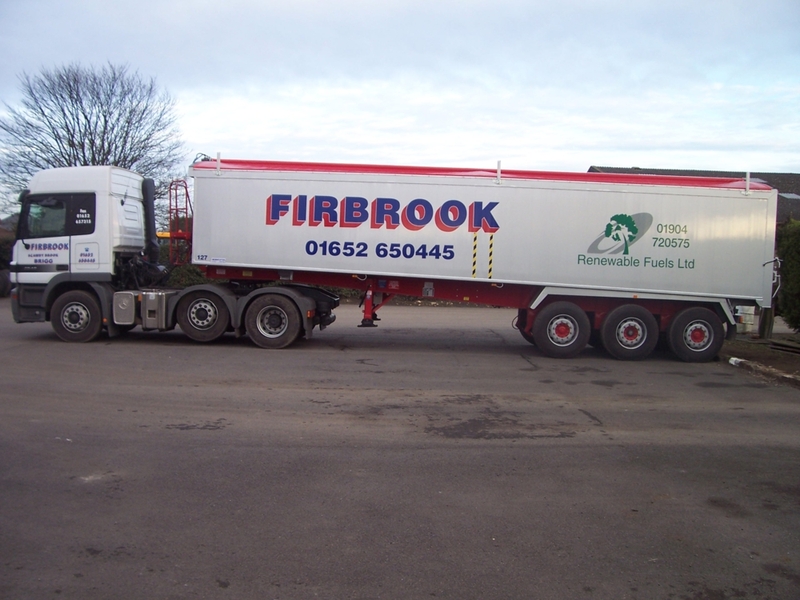 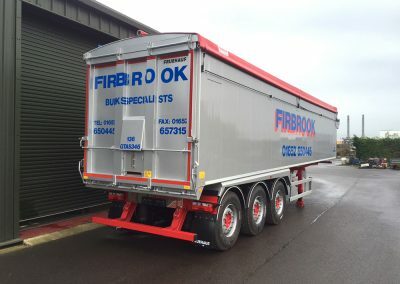 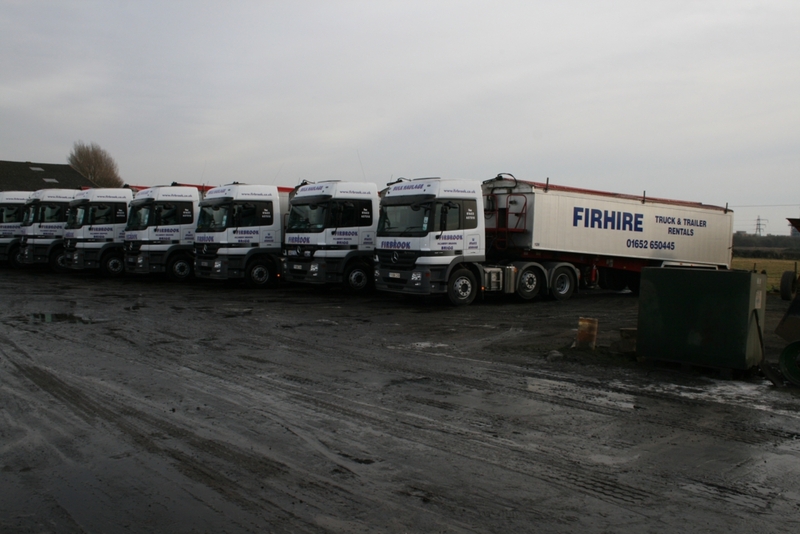 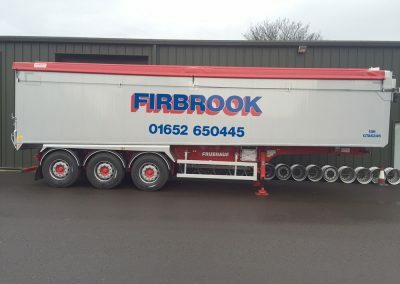 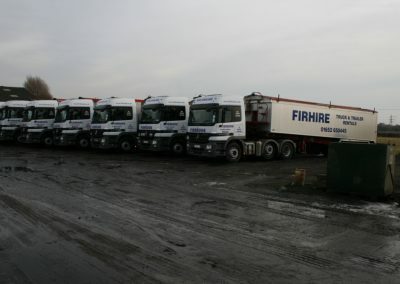 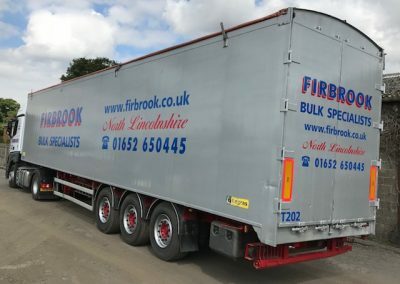 Our fleet also includes 100 cubic meter Walking Floor Trailers. 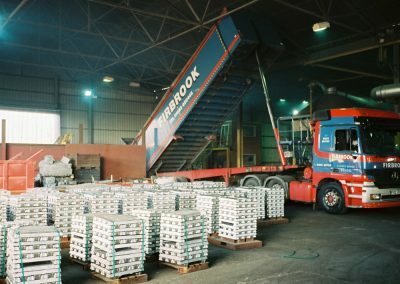 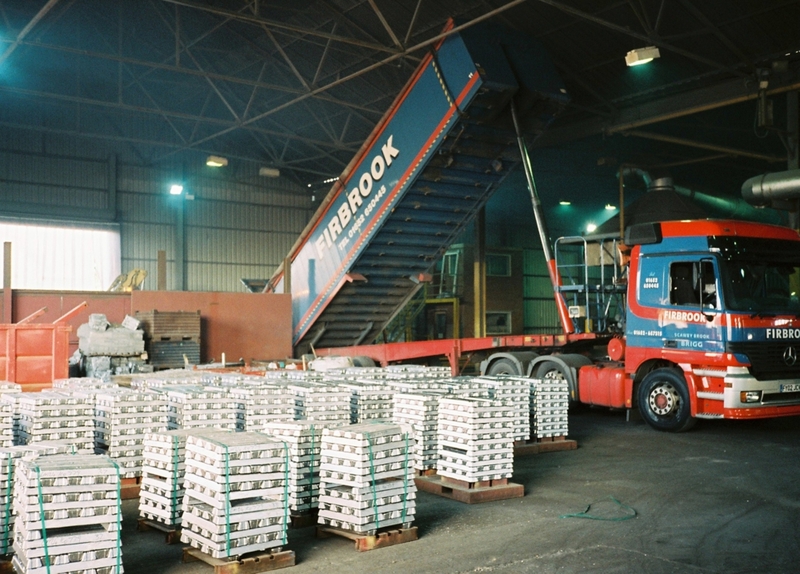 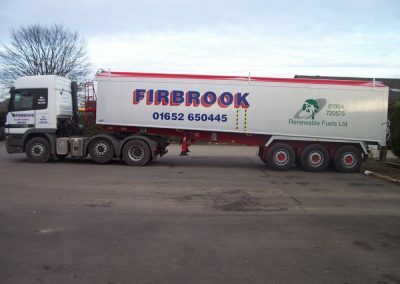 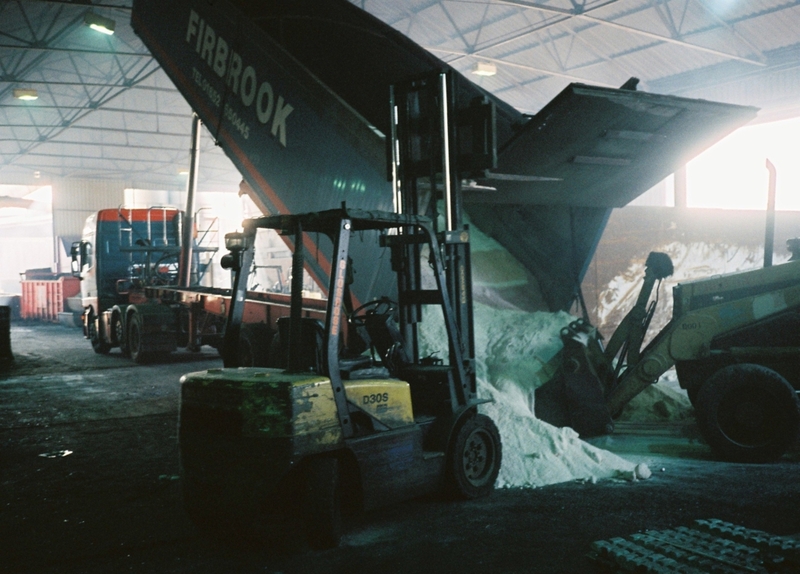 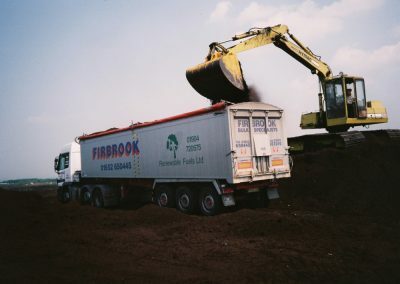 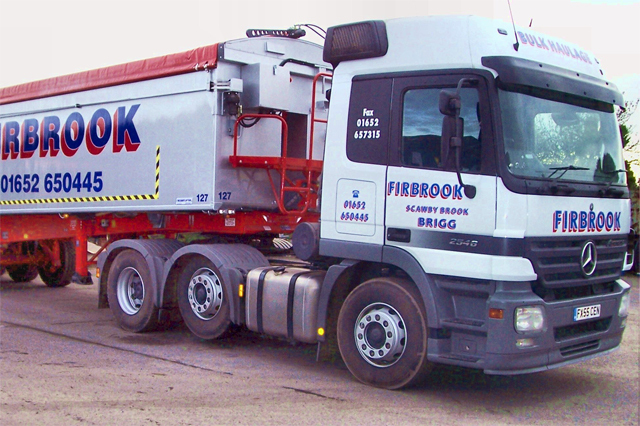 The bulk of our work is local in Lincolnshire and the surrounding counties but we do take on jobs anywhere in the UK. 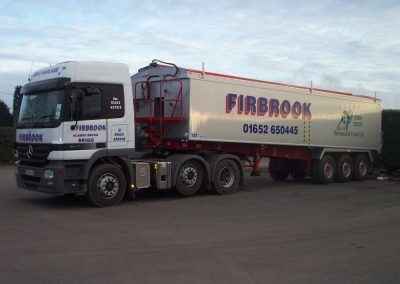 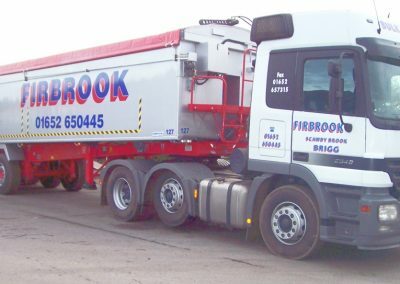 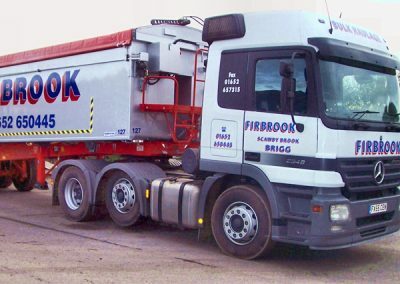 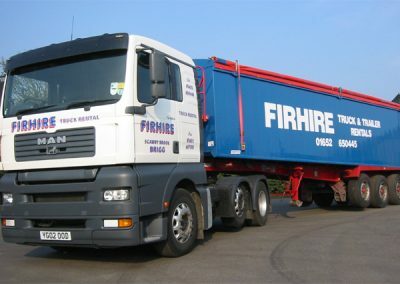 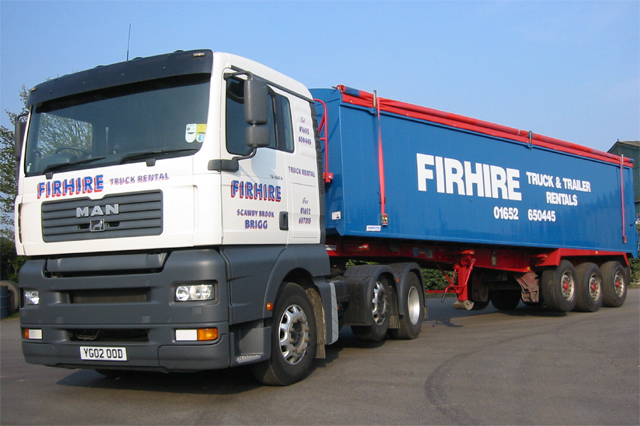 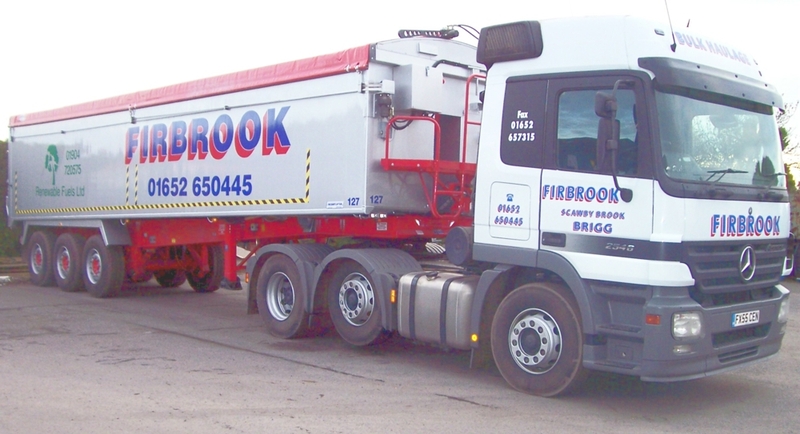 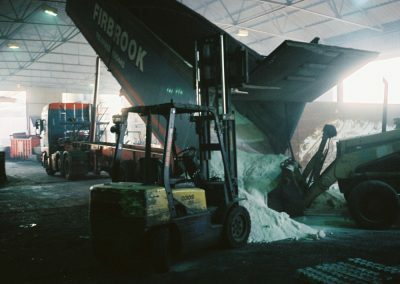 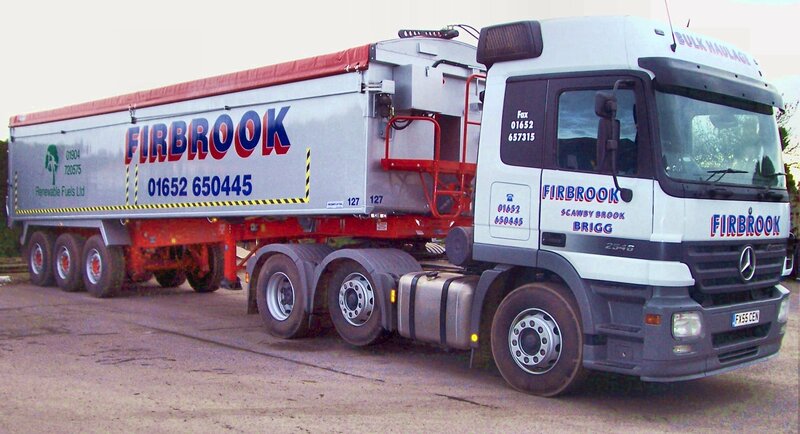 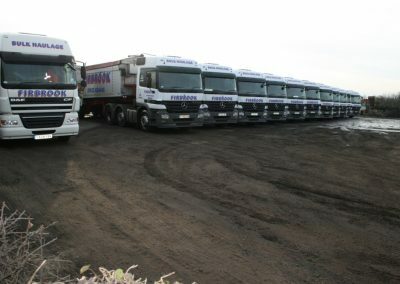 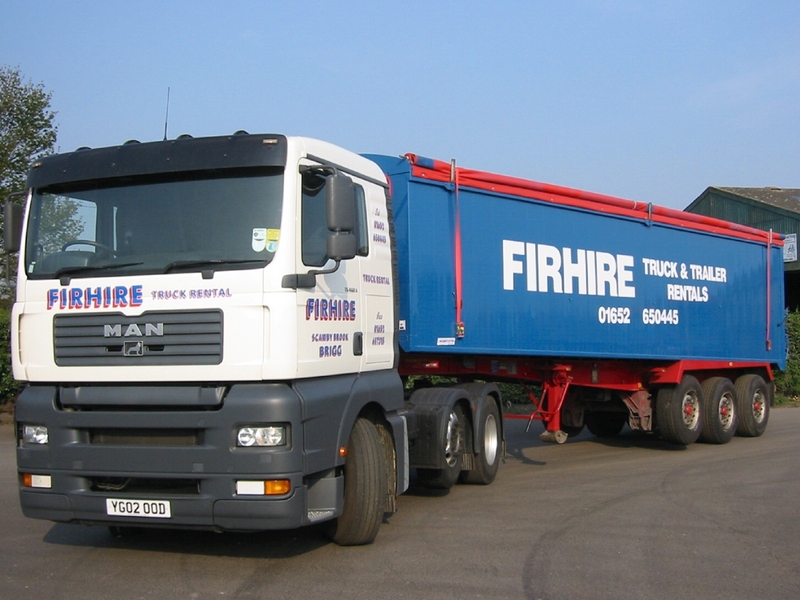 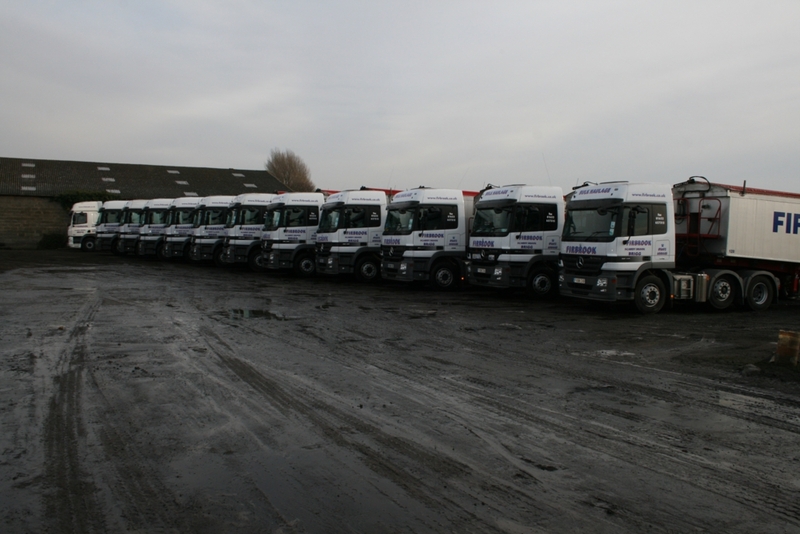 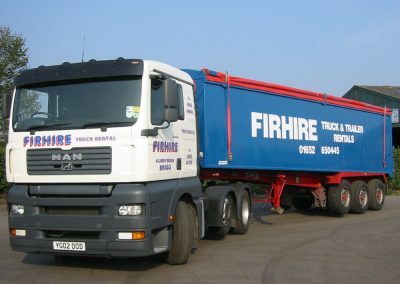 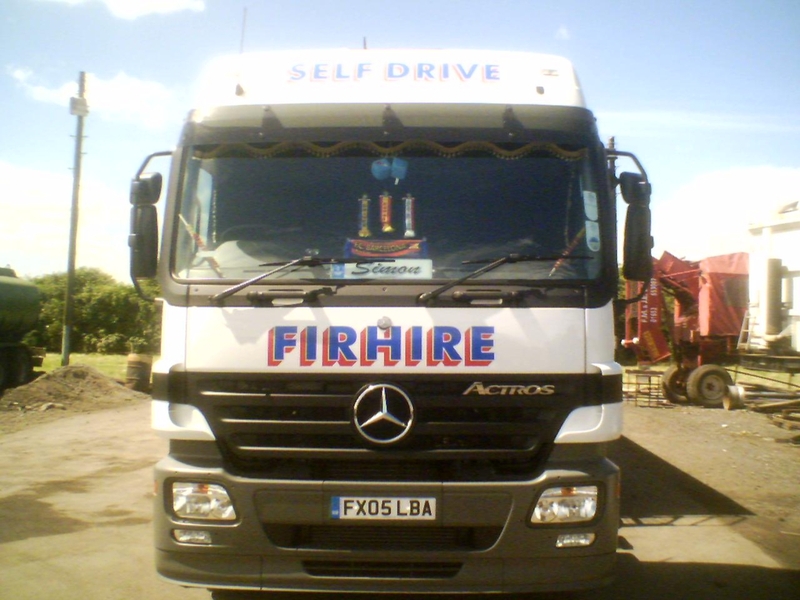 We currently have a vacancy for an HGV Class 1 driver for Tippers and Walking floor work.